When I moved to Chicago in 2013, I assumed the city was big enough that a club or group already existed for every imaginable interest. 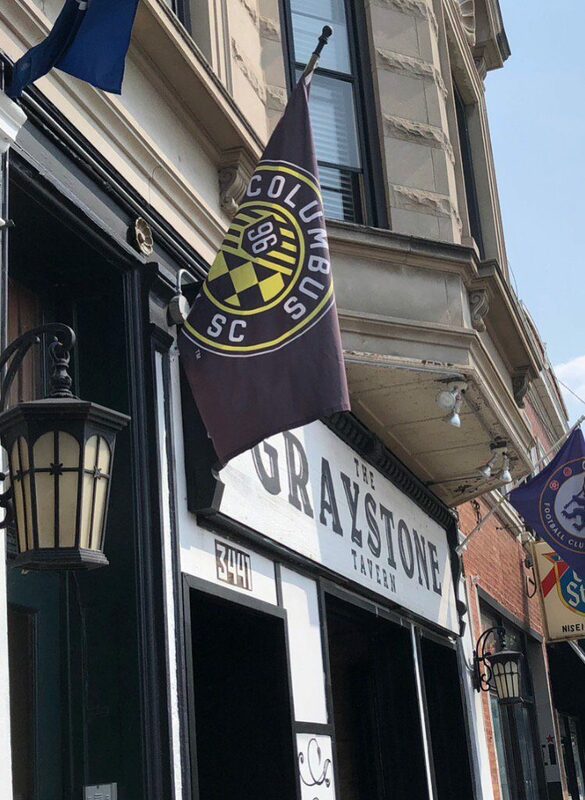 It’s not uncommon to see Ohio State and Ohio University apparel around my neighborhood, so I was surprised and disappointed to find myself watching Columbus Crew SC games alone at a bar. It was not until the 2014 playoffs that, after watching yet another game by myself in the back room of a bar, I noticed a fellow Crew fan had been watching the same game with his mostly disinterested roommate in the front room. I approached the two friends, introduced myself, and with a handshake, 3-1-Crew was born. I’m happy to say we’ve come a long way since, and we’ve learned valuable lessons along the way. 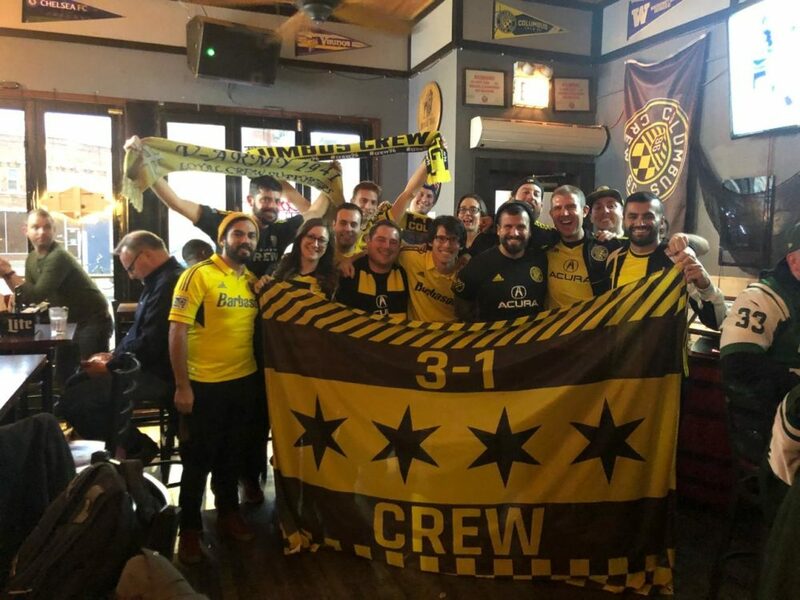 In the beginning, 3-1-Crew (inspired by Chicago’s 312 area code) had only two goals: First, we wanted to establish a community where Chicago-based Crew fans could gather to watch games, share their interest with fellow fans and develop friendships. 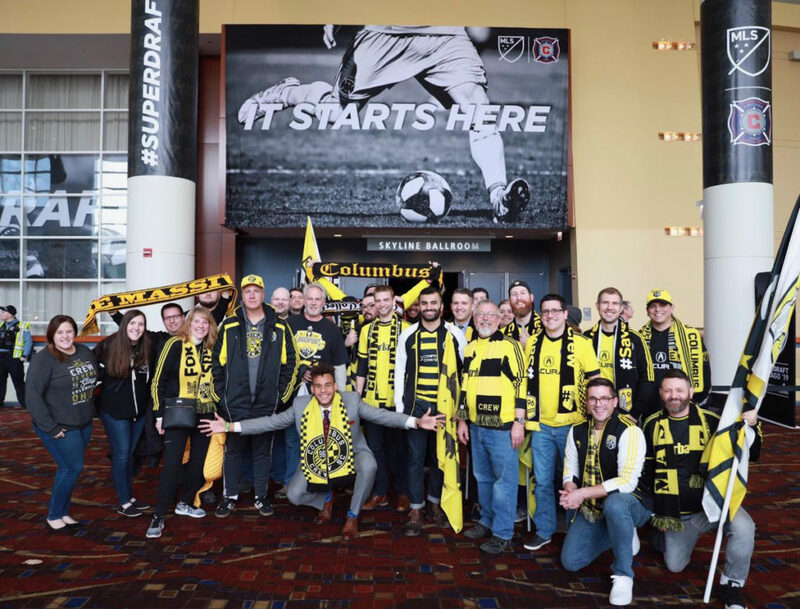 Second, we wanted to host an unparalleled away experience for Crew fans traveling from Columbus to attend a match against the Chicago Fire in the distant suburb of Bridgeview. Our first step was to recruit local Crew fans, and we succeeded by rotating our watch parties among several local soccer bars. This allowed us to pick up fans that patronize each of the many various options in the city, as well as let us get a taste of the culture in each location. To make people feel like they belong to a real community, you need a place to call your own. That can absolutely be someone’s home, but it’s easier for others to feel welcome in a public place where food and drinks are readily available. Assuming you’d like a home bar, determine your must-haves and nice-to-haves. Do you want sound on for all of the games? Do you want drink specials? During our first year’s tour of bars, we usually let the primary bar manager know we were coming in advance and asked if it was possible to introduce ourselves and discuss the potential for hosting small events in their space. This gave us the opportunity to inquire about “perks,” like sound or drink specials, and also cued us into how interested the bar was in hosting us. To us, it was important to have a bar that would prioritize and value our community. We found that, while many well-known soccer bars were good for recruitment, many desirable venues had plenty of other business and competing interests. Since then we have found a home at Graystone Tavern that not only meets all of our essential needs, but also provides extra incentive for our members to attend events – like gifts for frequent raffles, adding Ohio or Columbus-based brews to their taps, and even throwing in a Malort shot or two at watch parties. It’s important to remember that starting a group to gather like-minded, friendly people shouldn’t be daunting. And you don’t need to get it exactly right the first time. 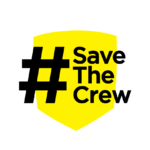 3-1-Crew is currently in its third home bar with its second logo in four years. We didn’t even have a logo or club name for the first year, and we learned that’s OK. These things can take time to get right, and evolving to accommodate a larger group with different needs and interests can only make your group stronger. Good for you guys! Love our fellow supporters outside Columbus! This was an awesome story. Zach ! Well done. I like how you did the whole grassroots thang. Go Crew !! !